Do I Need to Clean My Air Ducts? Let’s just start by saying that the air ducts in your home GET DIRTY. It’s completely normal for dust and dirt to accumulate in your HVAC ventilation system which results in the need for cleaning. Think about your home for a moment…Do you have pets? Do you or your guests smoke? Have you recently remodeled or renovated your home? Do you live in an older home or occupy an older building for business operations? If you answered yes to any of these questions, then you definitely need air duct cleaning for your home. 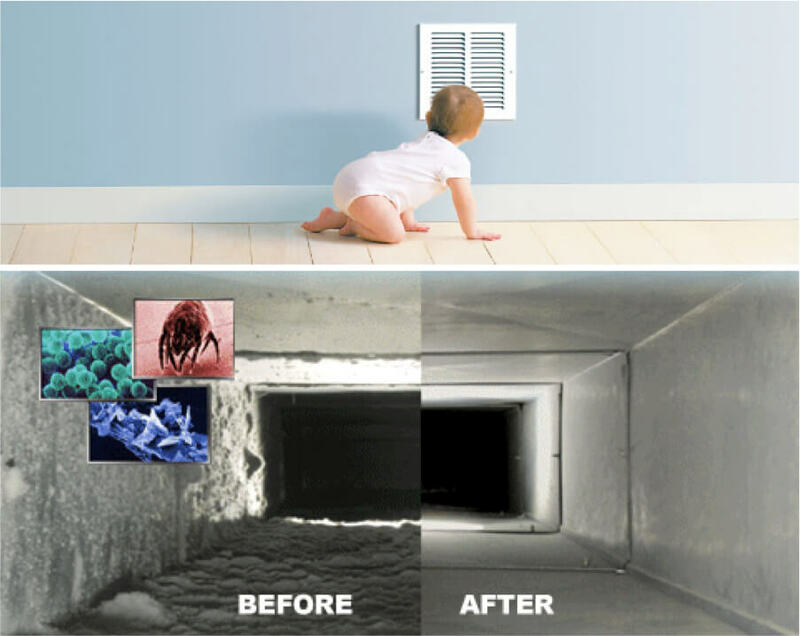 Even newer homes could benefit from air duct cleaning on a regular basis. When you hire a professional contractor to clean your heating and cooling system’s air ducts, you immediately improve the indoor air quality in your home or commercial building. Many experts like to refer to your HVAC system’s ventilation systems as “the lungs of your home“. This makes sense when you consider the fact that your air conditioning and heating systems takes the air in and breathes it out. Coming from this perspective and thinking about the well-being of your family, employees or customers, it’s logical on why this is a critical maintenance activity. Over time, many contaminants and air pollutants will enter your home’s air flow – dust, dander, chemicals, and other elements. All of these contaminants are then sucked into your HVAC system and then re-circulated over and over on a daily basis. This vicious cycle creates build-up in the duct work of your home. With duct cleaning, you can even remove some of the smells and odors in your home or building that has built up from pets, paints, and smoke. If your home is old, you might want to get rid of that old musty smell as well. When you remove pet dander, bacteria, pollen, mildew, and mold spores from your home, you are also reducing the allergens and irritants for those family members that are more susceptible to these toxins. People who suffer from allergies, asthma, and other respiratory problems are particularly sensitive to these type of airborne particles that can cause flare ups. 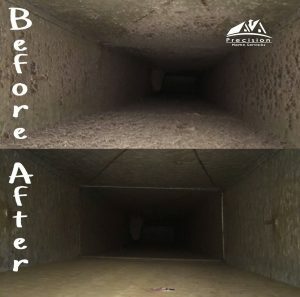 Periodic air duct cleaning can lead to healthier living and a more comfortable living environment. Having a clean system will also benefit non-allergenic people because it promotes easy breathing for everyone. Even healthy people can suffer from the dust in your ac ducts leading to sneezing, coughing, sinus congestion and bronchial issues. If your heating and cooling systems is contaminated with dust and debris, it will need to work harder. Not only will that result in causing stress on your HVAC system leading to a shortened lifespan, it will also lead to increased energy consumption. 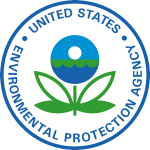 25 to 40 percent of the energy used for heating or cooling a home is wasted according to the U.S. Department of Energy. A clean HVAC system does not have to work as hard, which results in less energy, reduced utility costs and longevity of your air conditioner and furnace. When your ductwork and registers have excessive build-up, it can reduce the air flow from your HVAC system. Decreased efficiency, reduced air flow and an over-worked system will be the result of dirty ducts. But clean ductwork will allow your air conditioning and heating system operate at peak performance. Precision Home Services offers quality air duct cleaning services for residential and commercial customers. We service the entire Southeast Michiganregion including West Bloomfield, Rochester, Oakland Township, Northville, Canton, Farmington Hills, Ann Arbor, and Richmond, MI.